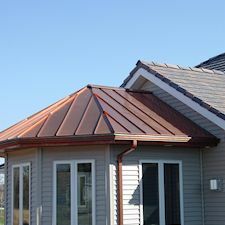 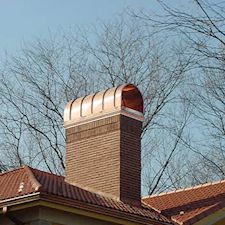 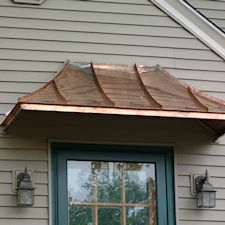 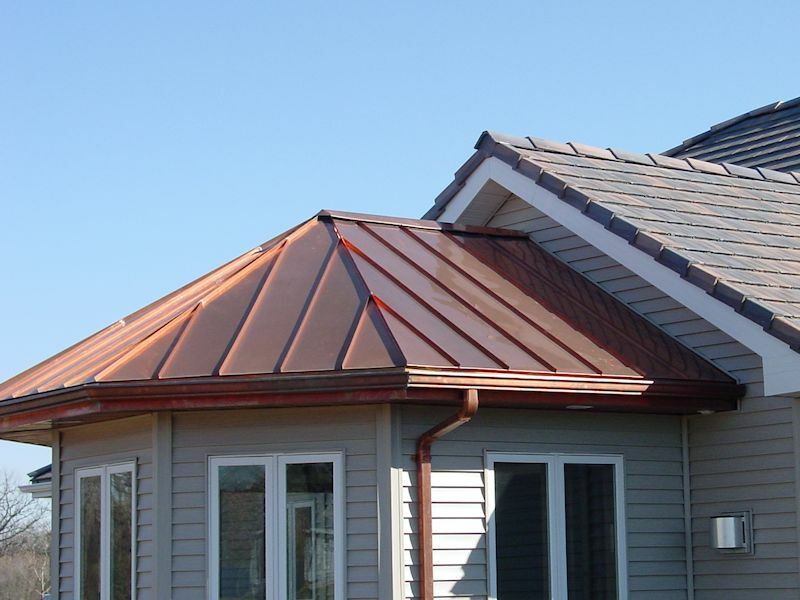 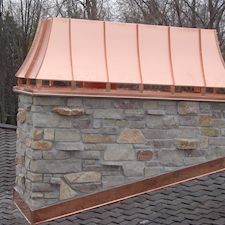 Vande Hey Raleigh can custom design and fabricate copper accessories to finish off your tile roof project. 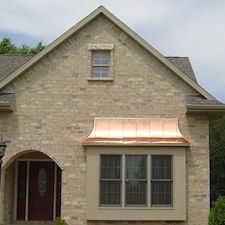 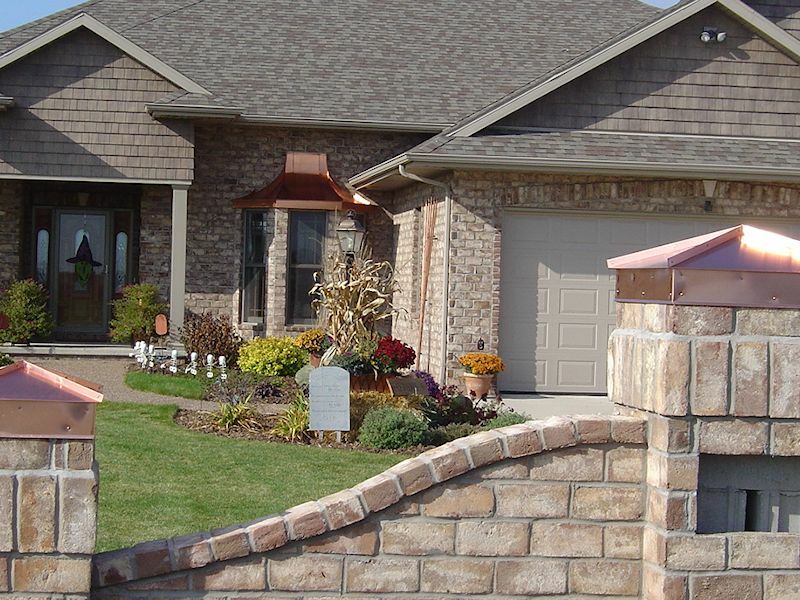 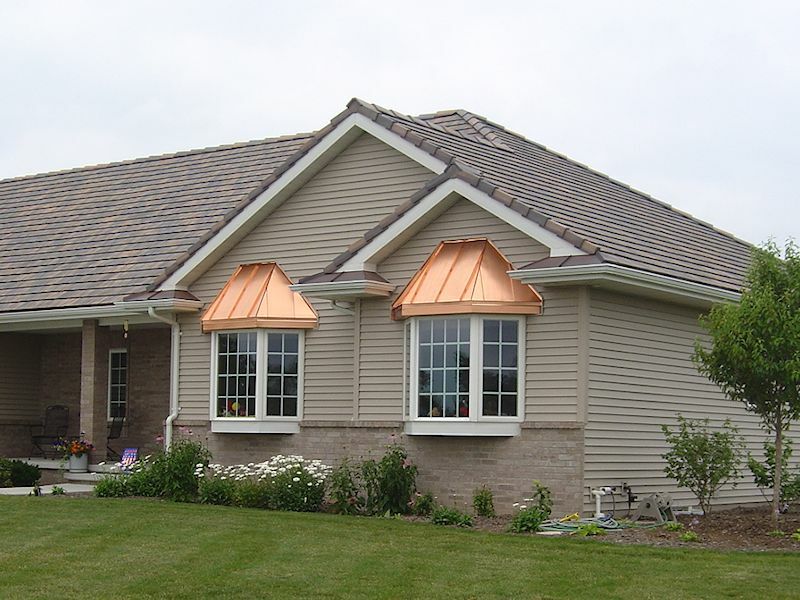 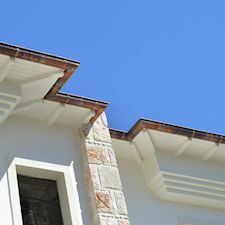 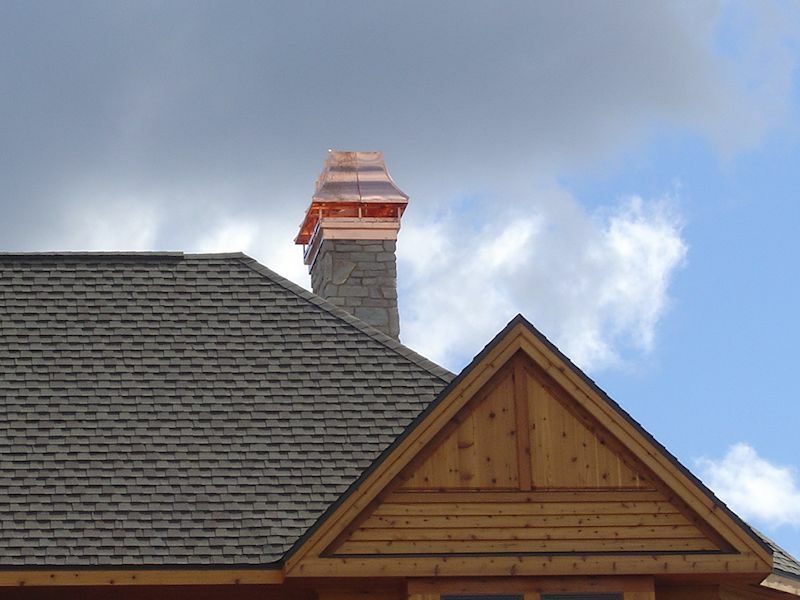 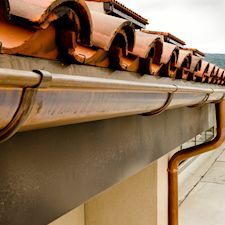 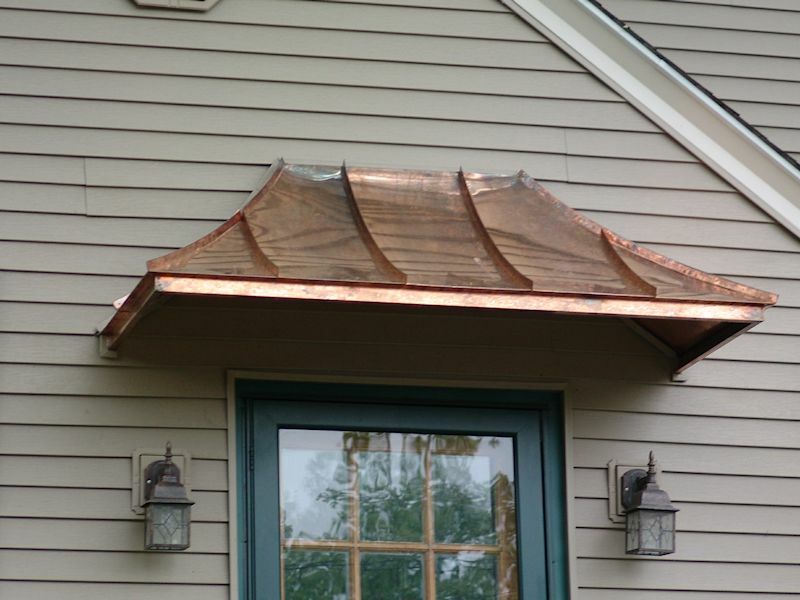 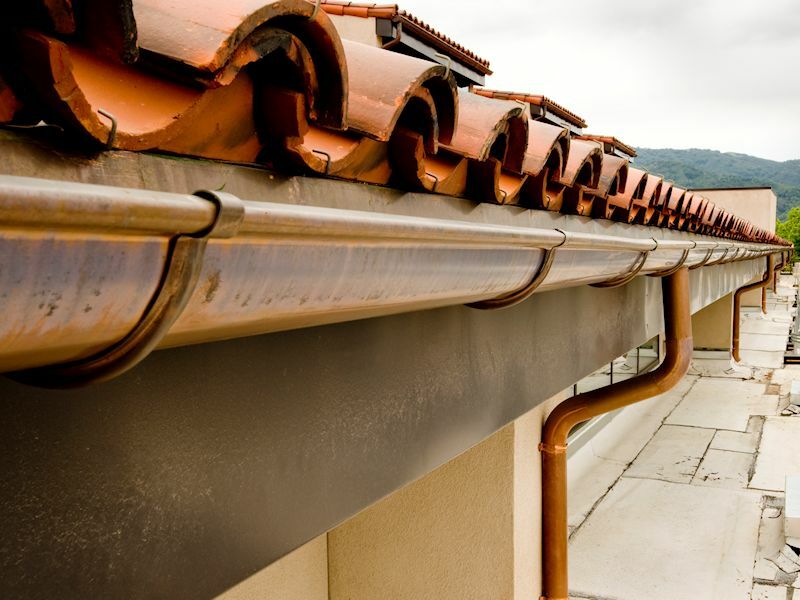 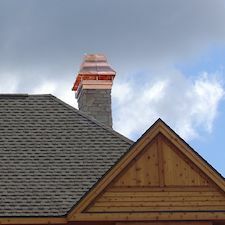 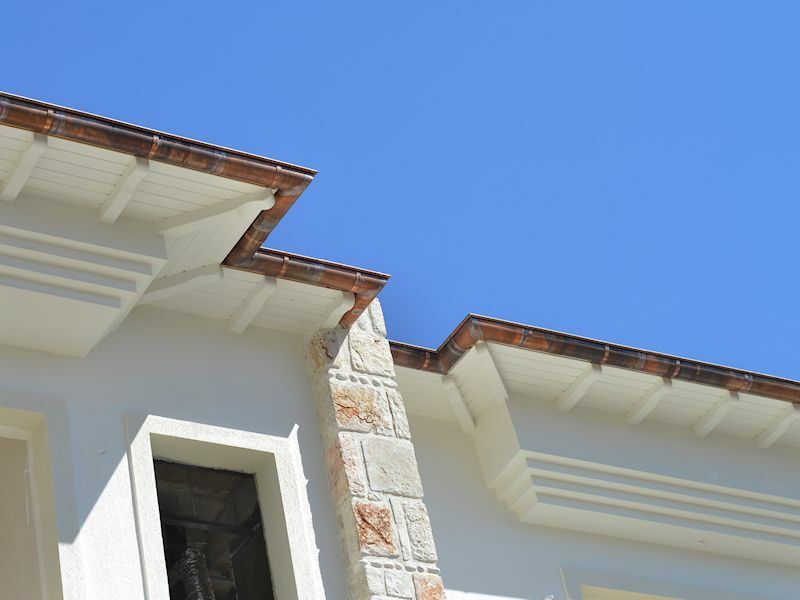 Whether an older home, historical building or new construction, copper accents really complete a tile roofing project. 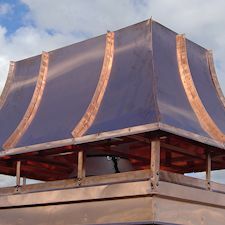 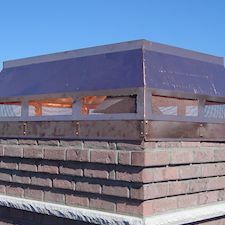 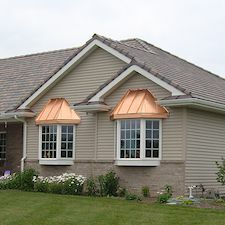 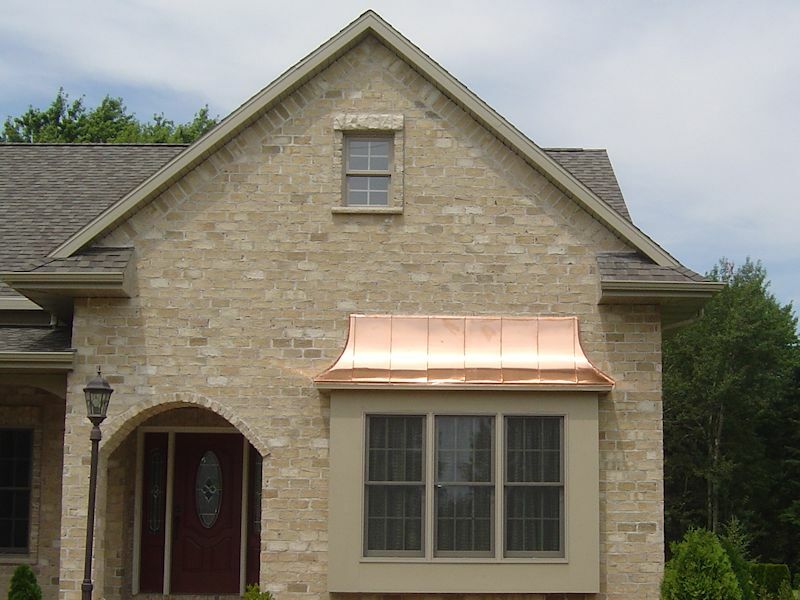 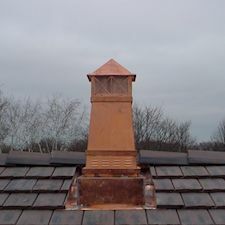 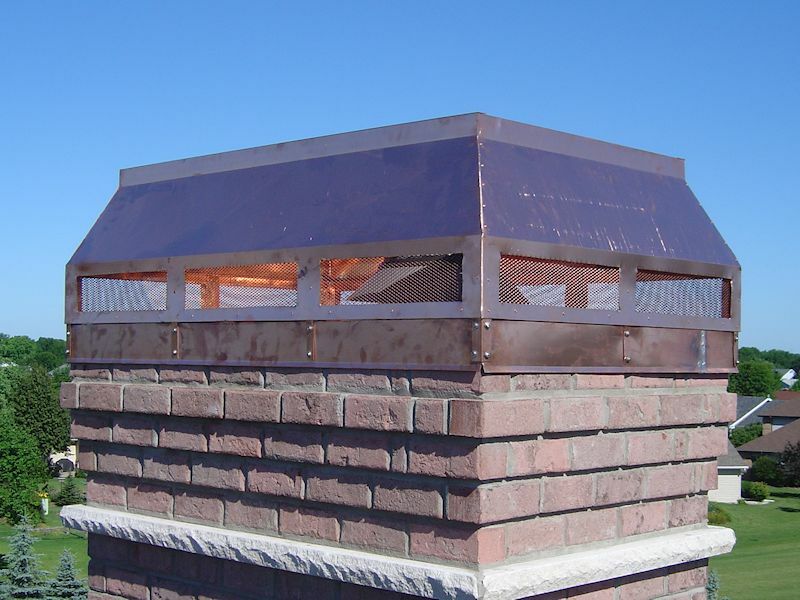 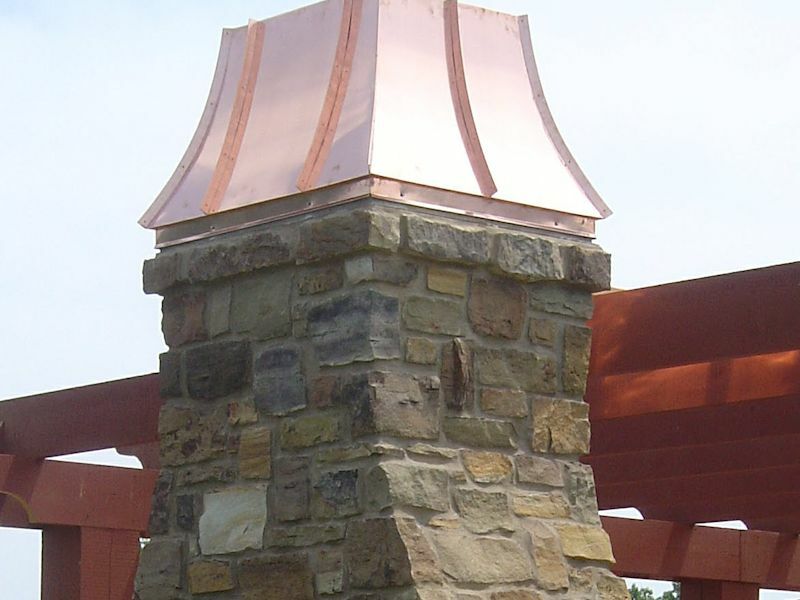 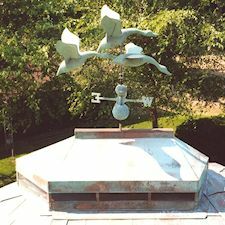 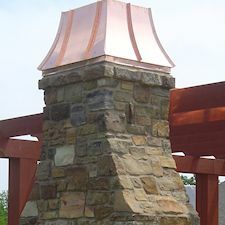 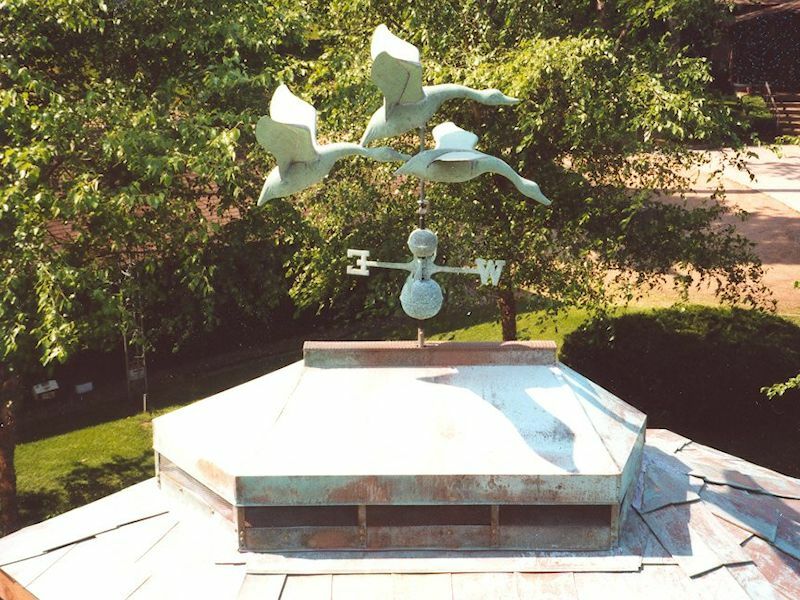 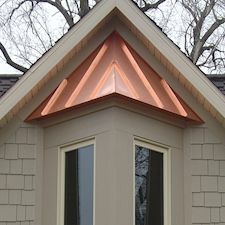 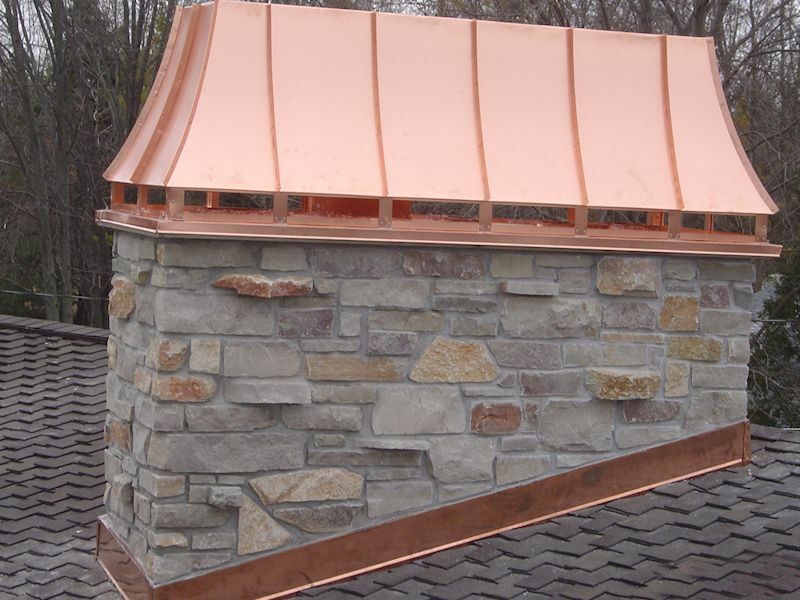 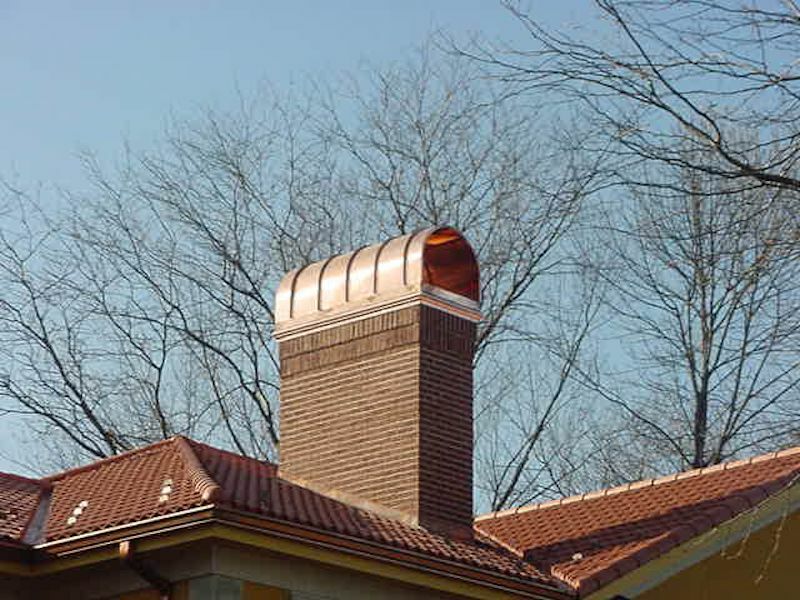 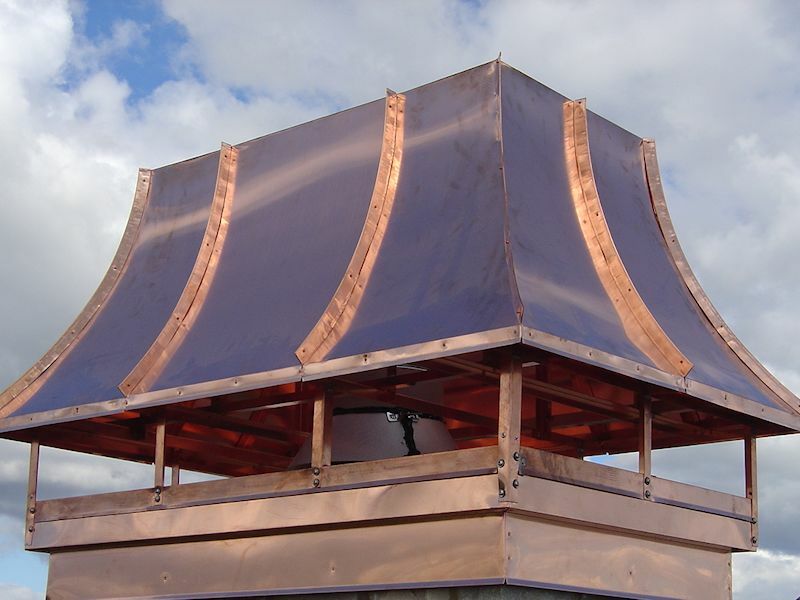 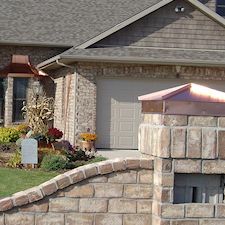 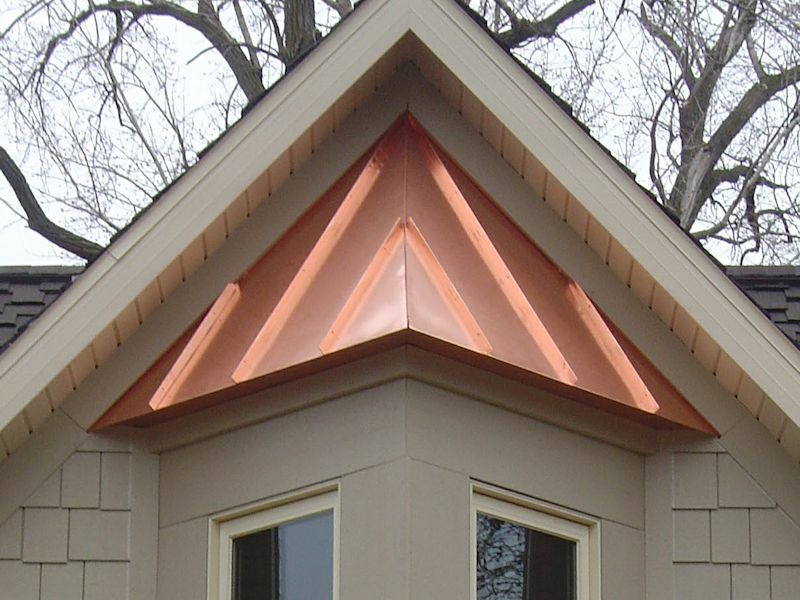 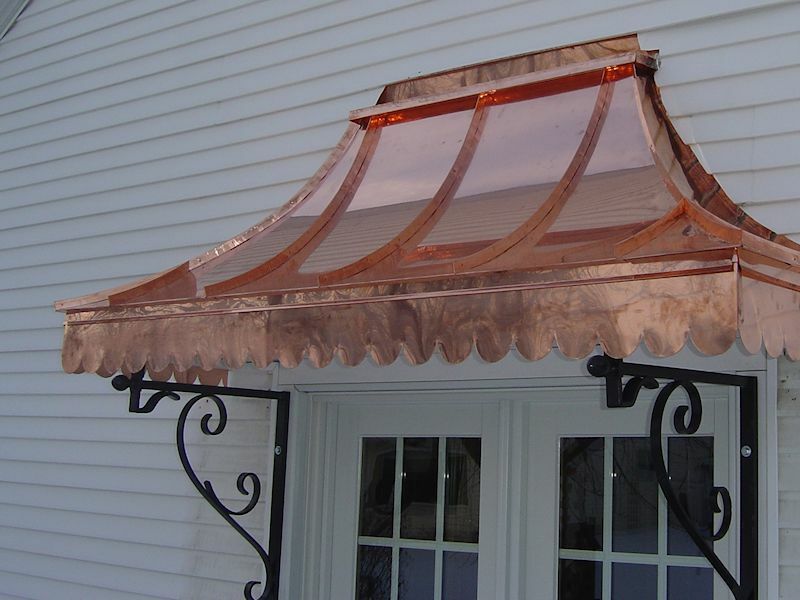 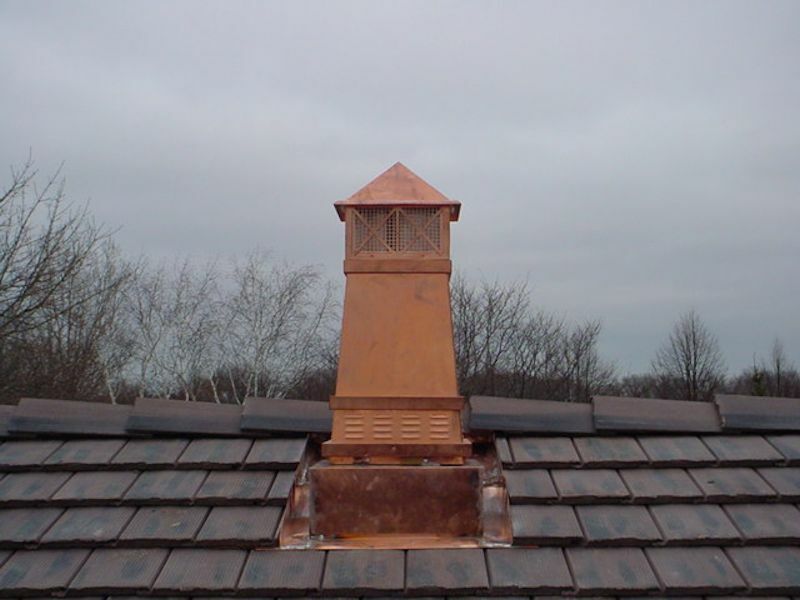 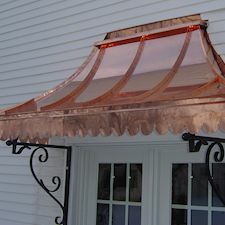 Contact us about copper accessories such as; caps, shrouds, cupolas, weathervanes, turret tops, gutters, flashing and cooper roofs.